This Normann Copenhagen Nocto candlestick holder is a reinterpretation of the classical chamber candlestick and a tribute to the candle itself. 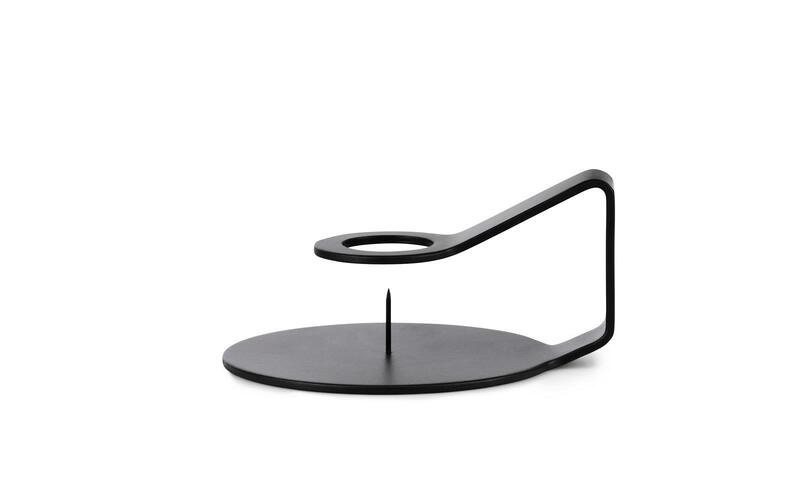 It is a minimalistic candlestick with a modern design and a strong visual expression. Available in an array of beautiful colours to suit any interior.